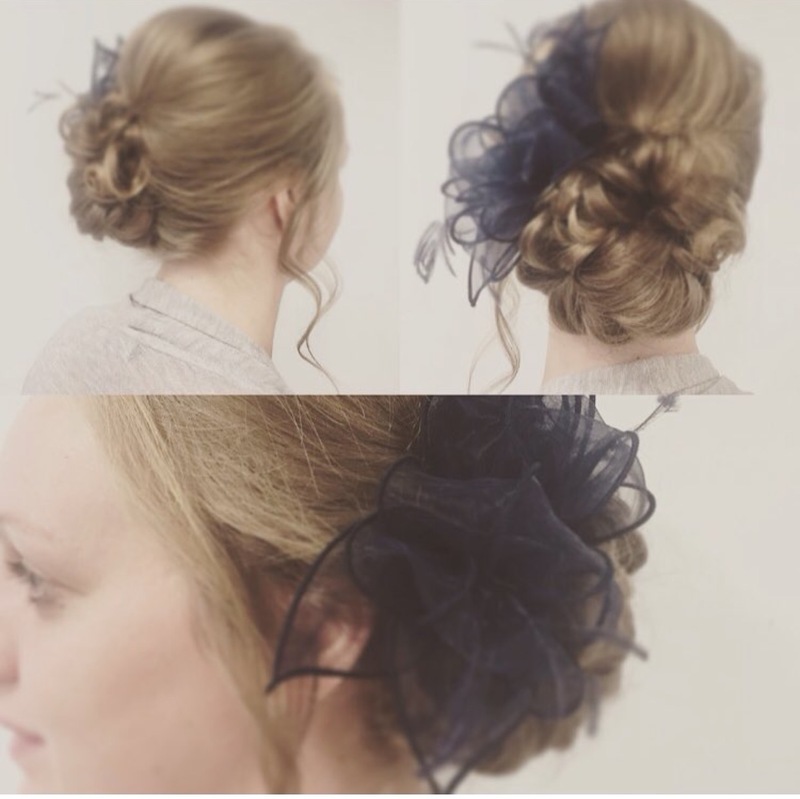 Let us take care of your hair for your wedding, prom or other special occasion. Preparing for your special day is our speciality. Rehearsals, choosing a style to complement your whole bridal outfit from your dress, jewellery, even the bridesmaids and groom! Enjoy your day more by letting us pamper you! We have an extensive portfolio with work we have done over the years so you’re sure to find something to suit your taste.